One of the oldest and largest theatre traditions in the world, the Oberammergau Passion Play, has been performed once every decade for some 400 years. The 16-act production begins with the entry into Jerusalem, telling the passion story from the Last Supper through to the Crucifixion of Christ, ending with His Resurrection. Casting of the show stipulates only those who were born in the small German village of Oberammergau, or those who have taken up residence there from more than 20 years have the “right to play” in the Passion Play performance. 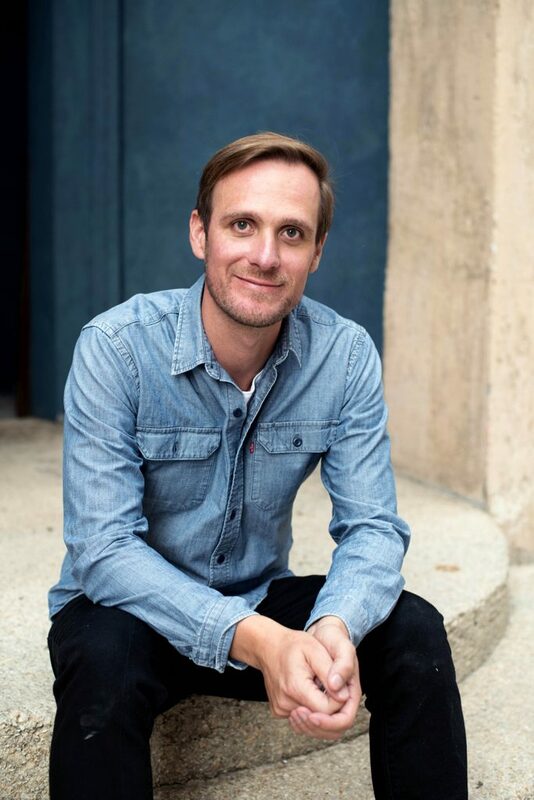 Some 2000 performers will participate in next year’s production, including Frederik Mayet, who was cast as Jesus for his second consecutive time. One of the oldest and largest theatre traditions in the world, the Oberammergau Passion Play, has been performed once every decade for some 400 years. Photo: Supplied. In an interview with The Record Editor Jamie O’Brien, Mr Mayet expressed the mounting pressure he felt when he learned that he was cast as the Messiah, Jesus. “For me I had so much respect for the role of Jesus,” he said. “I never expected I might one day be cast as Him. The Oberammergau Passion Play began some 400 years ago in the 1600s when the Black Plague decimated Europe. The villagers of Oberammergau made a pledge to God, that if He was to spare the town from the death and suffering of the Great Plague, they would perform the Passion Play from then on, once every 10 years. Frederik Mayet, who was cast as Jesus Christ in 2010, will reprise his role in the Oberammergau Passion Play 2020. Photo: Supplied. The centuries old tradition is now one of the most renowned performances in the world, attracting visitors from every corner of the globe to witness and participate in the unique reenactment of the latter part of Christ’s mortal life. Mr Mayet said that people from all walks, traditions, faiths and beliefs come to be involved, some treating the trip as a pilgrimage, others just baring witness out of curiosity. “I’ve met some people who expressed that after they watched the play, they were touched by it and felt encouraged to rethink their faith and journey,” he said. 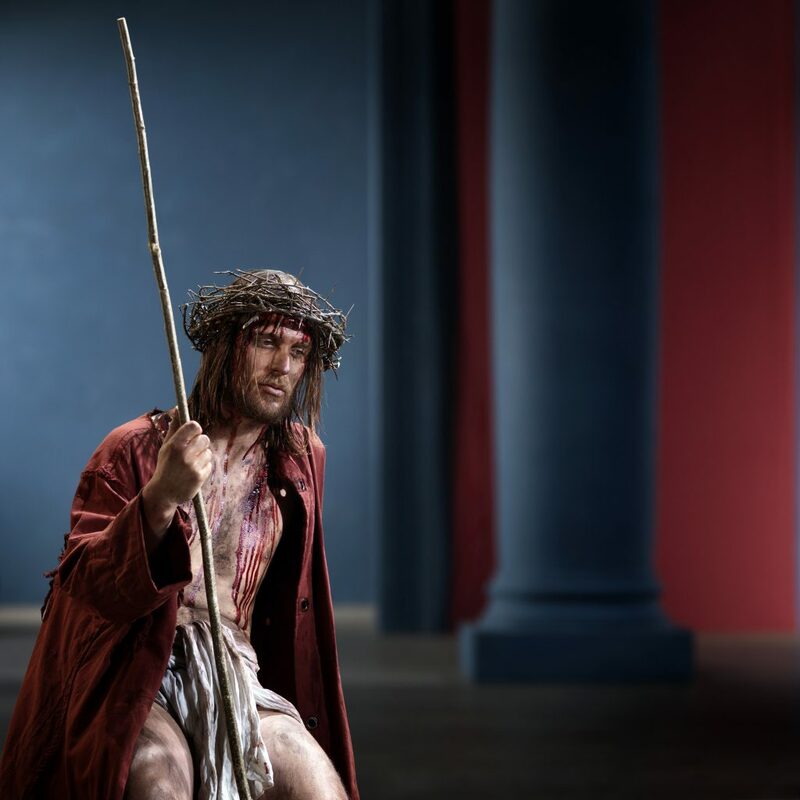 The 42nd Passion Play will take place in Oberammergau, Germany, from 16 May to 4 October 2020.